Apple has filed for another patent (number 20190041981) for a motion tracking user interface for the Mac. Others include number 9,715,273 and 20180157319. In the filing, Apple notes that input devices for computer systems commonly include a mouse, a keyboard, or other input devices (e.g., a pen-based device, a track ball, etc). Each of these input devices requires a user's spare hand to operate. In some cases, a user may need both hands free to complete a task (e.g., typing on a keyboard) or the user may suffer from a disability that precludes the use of one hand. When the user desires to interact with the computer system, the user must interrupt the task to manipulate an input device. Apple thinks motion tracking is the solution. 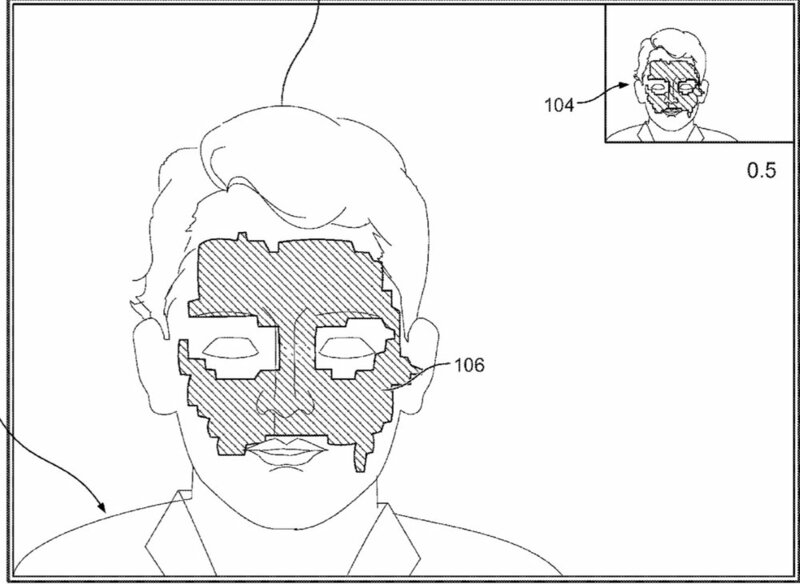 Here’s Apple’s summary of the patent filing: “A method to transition focus of a display corresponding to an object's motion tracked by a video camera or like device is disclosed. In one implementation, the display shows one or more windows or user interfaces on the display. The object's motion can be used to select one of the windows or user interfaces on the display and manipulate content presented in the window or user interface.